Hemlocs wins the Village Quiz 2019 !!!!! 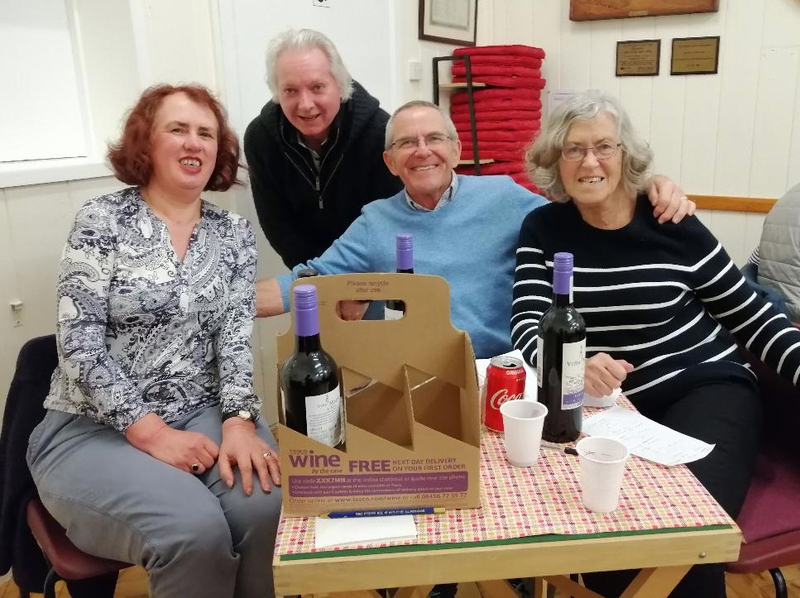 A team of Hemlocs members entered, and won, the annual Hemingford Grey Village Quiz on Friday, 1 March at the Reading Room. The Society, formed in 1994, aims to increase knowledge of earlier times in Hemingford Grey, Hemingford Abbots and the surrounding area. Additional visits and tours are arranged during the summer months.